Showing 40 of 10178 results that match your query. 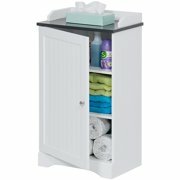 Product - Mayline ASCLGS Aberdeen Series Storage Cabinet, Gray Steel - 29.5 x 36 x 18 in. 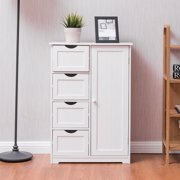 Mayline ASCLGS Aberdeen Series Storage Cabinet, Gray Steel - 29.5 x 36 x 18 in.